At Edwards Hart we can provide a specialist service tailored to the needs of historic buildings and monuments. Balancing safety and disability access with due regard to the sensitivities of historic buildings requires a combination of knowledge and expertise. Our team at Edwards Hart have developed an approach that achieves this balance and has been tried and tested. This is based on the ‘visitor journey’ and involving understanding and analysing a broad range of issues and involving hazard identification, visitor safety risk analysis and disability access auditing. Edwards Hart is unique in providing this combined service, but can provide it on an individual elemental basis to meet the particular needs of clients. We also ensure that the impact on historic significance is understood and mitigated wherever possible, by undertaking Heritage Impact Assessments (HIA’s), by qualified and conservation accredited /certified professionals. We can provide this service, including Design and Access Statements, to support consent applications or we can make the applications on your behalf. 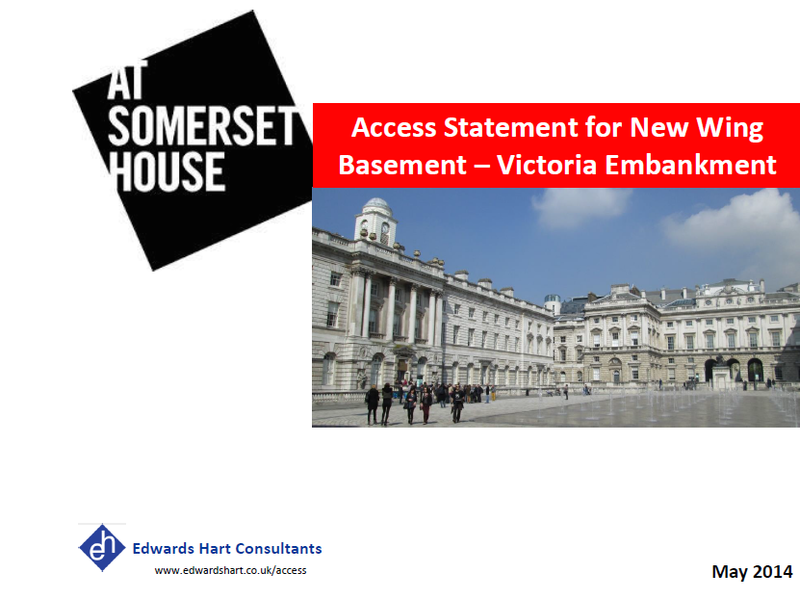 At the Grade 1 Listed Somerset House (see above) Edwards Hart have undertaken access audits of the East Wing, West Wing and New Wing where exhibition spaces, retail, bar, restaurant, office, conference and general circulation spaces were audited and recommendations were made. 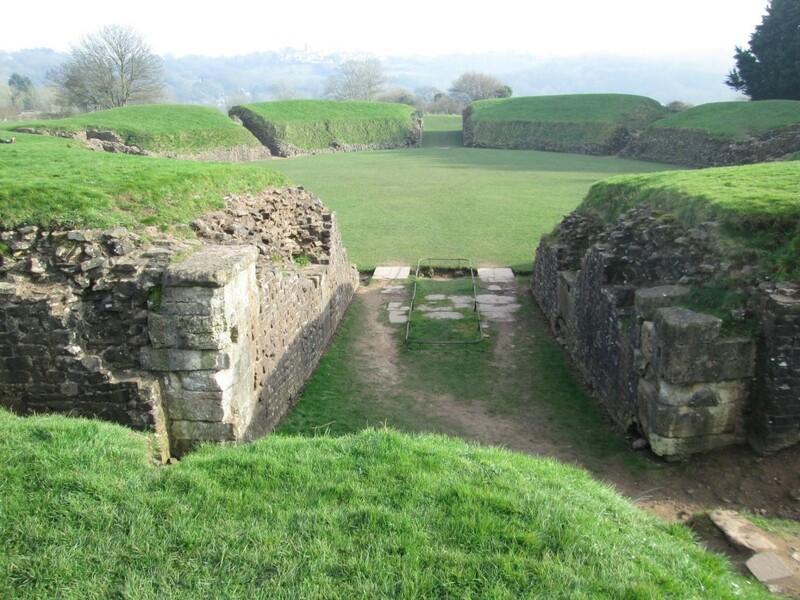 John Edwards developed the combined visitor safety and access approach for the Welsh Governments estate of historic sites (includes Caerleon Roman Amphitheater (above left) and Rhuddlan Castle (above right)), ranging from isolated monument ruins to town centre sites. 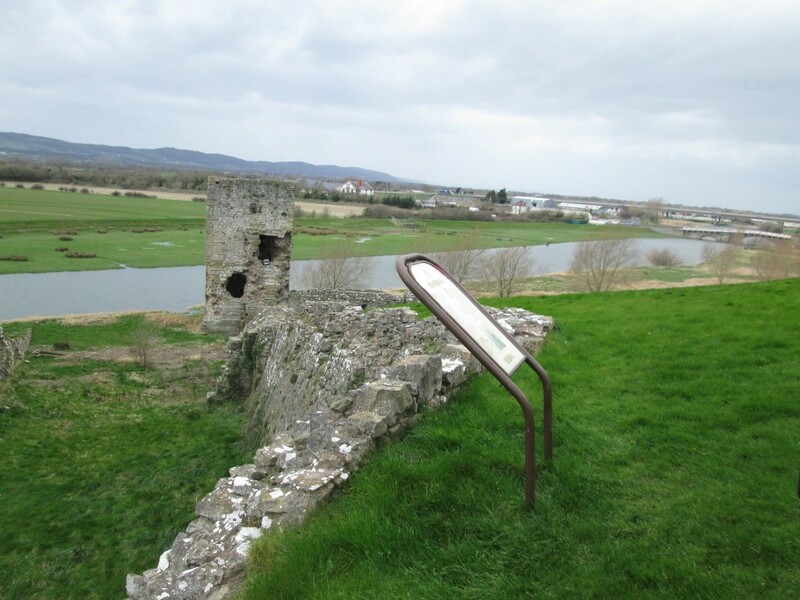 He also developed the HIA process that is adopted throughout Cadw and an important part of safety and access solutions.